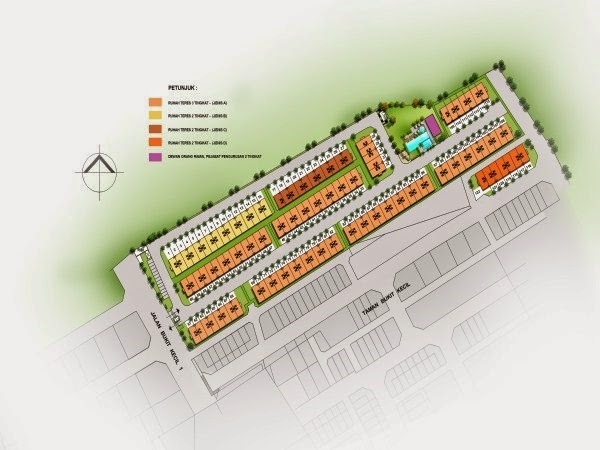 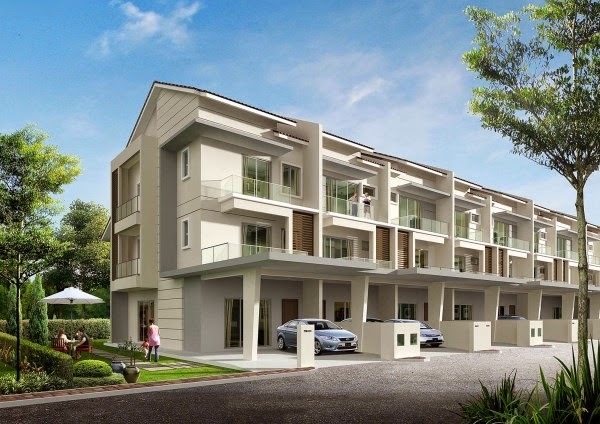 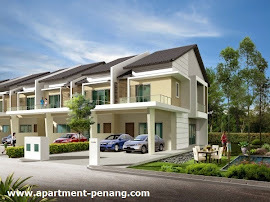 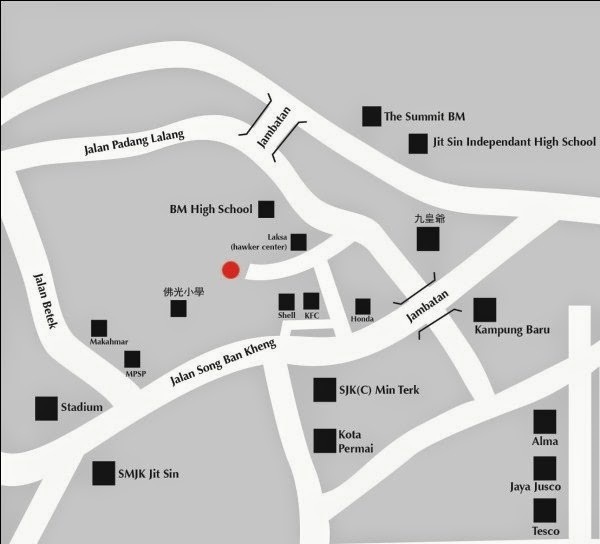 Bukit Residence located at Bukit Mertajam, consists of 2 & 3 storey gated terrace. 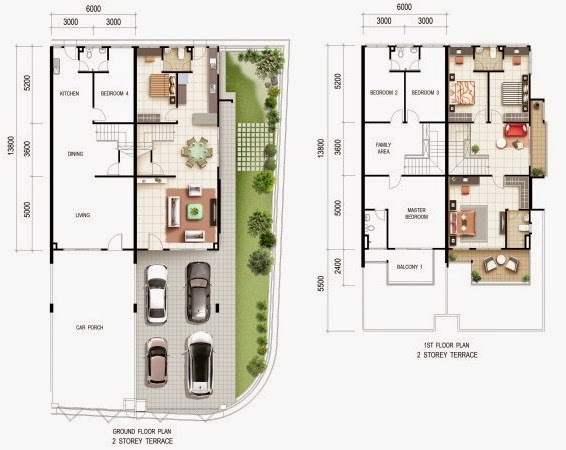 The 2-Storey terrace house has a built-up area of 20' x 45 ' & 22' x 35' with land area measuring 1,270 sq.ft. The 3-storey terrace house has a built-up area of 20' x 45' and land area measuring 1,280 sq.ft.